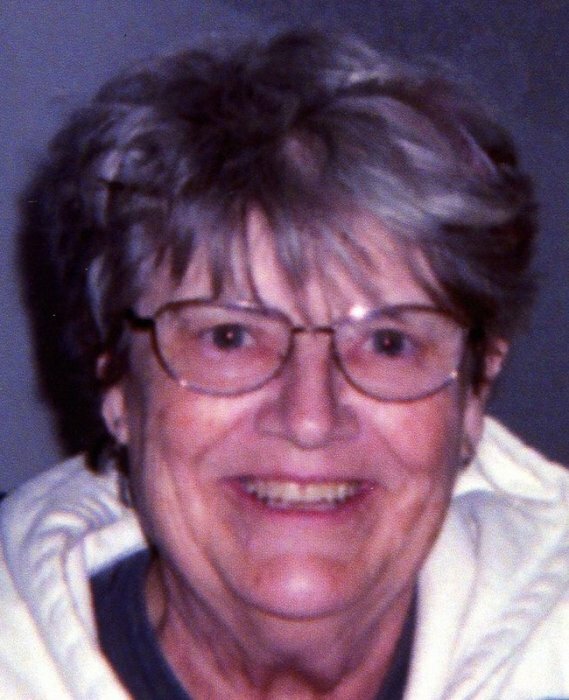 Sharon K. Pearson, age 70, of Wabasha, died Monday, December 3, 2018 at St. Elizabeth's Health Care Center in Wabasha. She was born October 16, 1948 in Plum City, WI, the daughter of Irvin and Jeanette (Anderson) Pearson. She graduated from Pepin High School in 1966. Sharon provided private nursing care for the Anderson family and the Seminary Home in Red Wing for several years. She later worked at St. Elizabeth's Health Care Center and St. Elizabeth's Nursing Home in Wabasha. She was a faithful member of St. Felix Catholic Church in Wabasha. She was a lover of all animals and cared deeply for them. Sharon is survived by three sons, Eric Newman, Kalisbell, MT, Jerry Newman, Wabasha, MN and Ben Newman, Faribault, MN; four grandchildren and two great-grandchildren. She was preceded in death by her parents and one brother, Allen. A memorial Mass will be offered on Saturday, December 15, 2018 at 11:00am at St. Felix Catholic Church in Wabasha with the Reverend Father Gregory Parrott officiating. Interment will follow at Riverview Cemetery in Wabasha. Friends may call at the church one hour before the Mass.